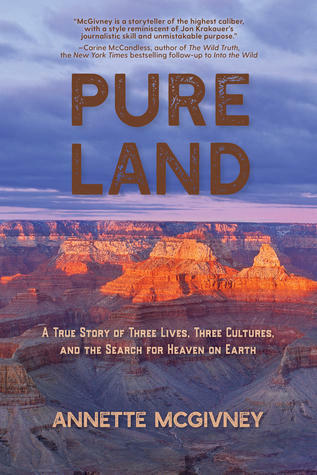 Pure Land is a new true crime story by Annette McGivney, a longtime journalist for Backpacker Magazine and a lecturer at Northern Arizona University. 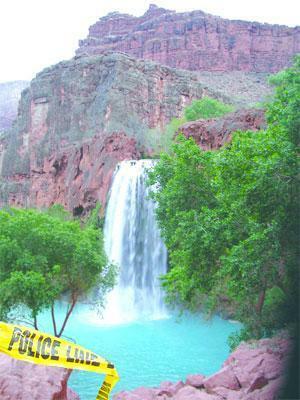 It explores the 2006 murder of Japanese tourist Tomomi Hanamure, killed by a young member of the Havasupai Tribe while she was hiking alone in the Grand Canyon. 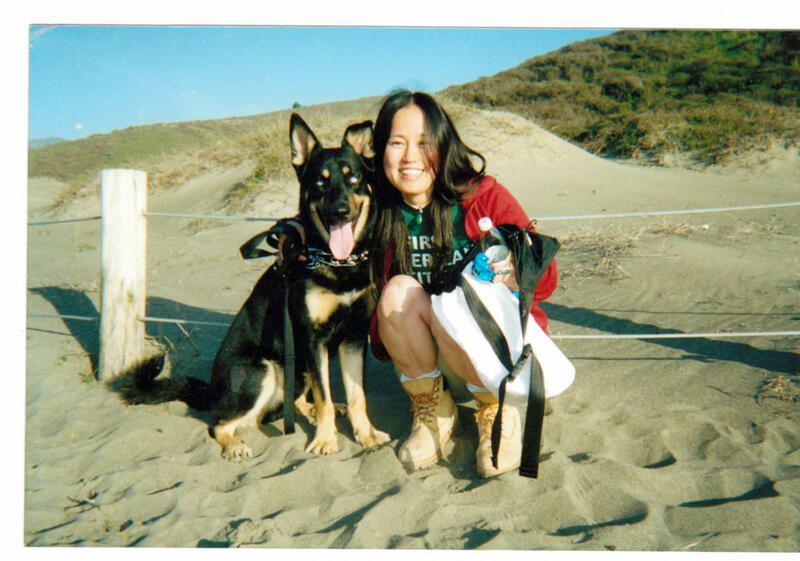 Pure Land weaves together not only the lives and cultures of Tomomi and her killer, Randy Wescogame, but also McGivney's life which became entwined in the story as she uncovered a legacy of family abuse and cultural violence.  She spoke with KNAU's Gillian Ferris about the project. GF: What was it about this story, about the murder of Tomomi Hanamure that really grabbed you? AM: Well, for one thing, I mean obviously all murder is brutal, so it sounds weird to say this was the most brutal murder in the history of Grand Canyon, but that actually is true. 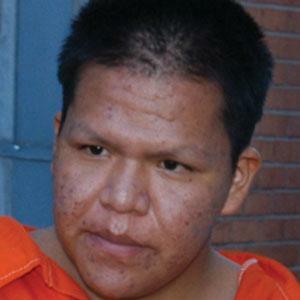 To have this 18 year old Native American kid stab a total stranger 29 times and the police said it was to rob her did not add up to me. And so, it was not your typical kind of murder as weird as that might sound, and I also felt like not only was I curious about it, but there was a certain part of me that was angered by the way law enforcement and, sort of, our culture in general wanted to say his motive was to rob her. Alright, everyone can now go about your business and forget about this. I didn’t want to forget about it. I wanted to dig deeper and find out why he really did it. GF: And so when you started research and looking for motive, you found yourself going back in time. AM: Right. Yes. So, looking for what drove Randy to do what he did led me to his father and his father’s father and basically the history of his culture and his tribe and their connection to the landscape which is Grand Canyon. And that drove me to look at what was happening in the 1800’s in Grand Canyon and other Native American tribes in the West that were being pushed out or literally killed off by European immigrants. I thought I was just exploring Tomomi’s history and, obviously, identifying with her and what we had in common, but I actually had some things in common with Randy. I wasn’t consciously aware of that, but the more I found out about he was brutalized by his parents, was triggering memories of my own childhood. GF: There’s a part in your book where you say you felt like an ambassador for women who hiked alone. AM: Yes. I went to Japan and stayed with Tomomi’s family to learn more about her and her history, and so going over there I thought, ok I’m going to be getting all this information. But once I got there and I was visiting with her friends and her family, they were actually wanting information from me to help them understand why a woman would want to hike alone in the Grand Canyon. I tried to explain to them based on my own history doing that. GF: What did you say? AM: I said because it’s so beautiful! And you can experience it in a way when you’re alone that is kind of more intimate. GF: You’ve come out of this project to form a non-profit group that focuses on bringing kids of domestic violence on river trips in the Grand Canyon. AM: Right. The big kind of light at the end of the tunnel for me as I was writing this was, like, I want to help other people. I want to share this story so that it allows children who are in similar circumstances to get help. So I have started a non-profit and we are taking child victims of domestic violence on river trips. But unlike other wilderness emersion programs for at-risk youth or other populations, the counselors and the therapists that have been working with the children are also on the trip which, you know, allows that really wonderful therapy to happen in such a safe and beautiful place.